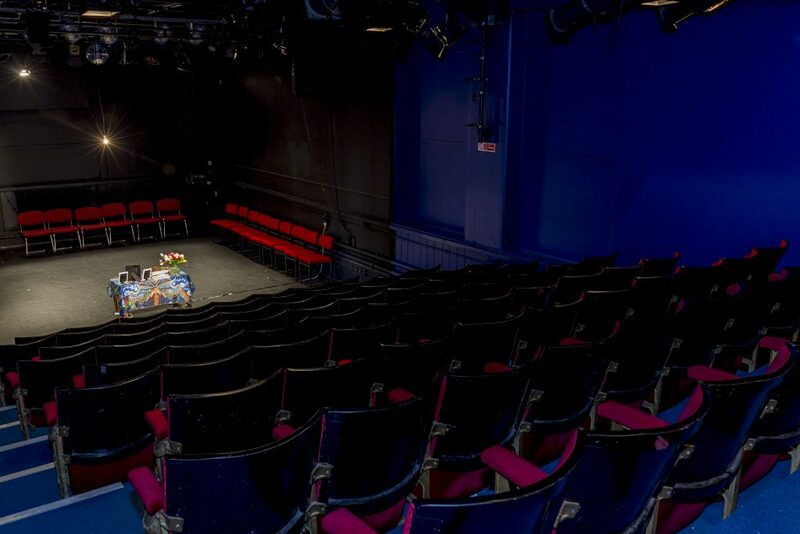 The Seagull is more than just a theatre. 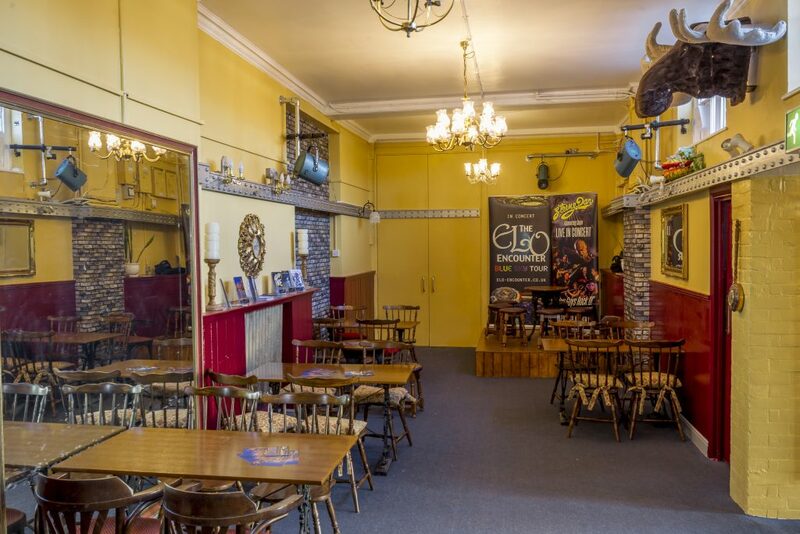 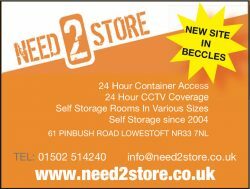 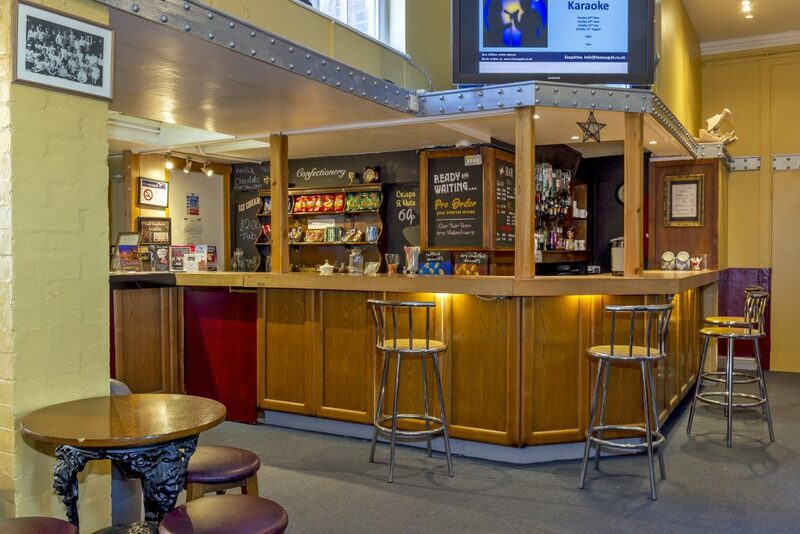 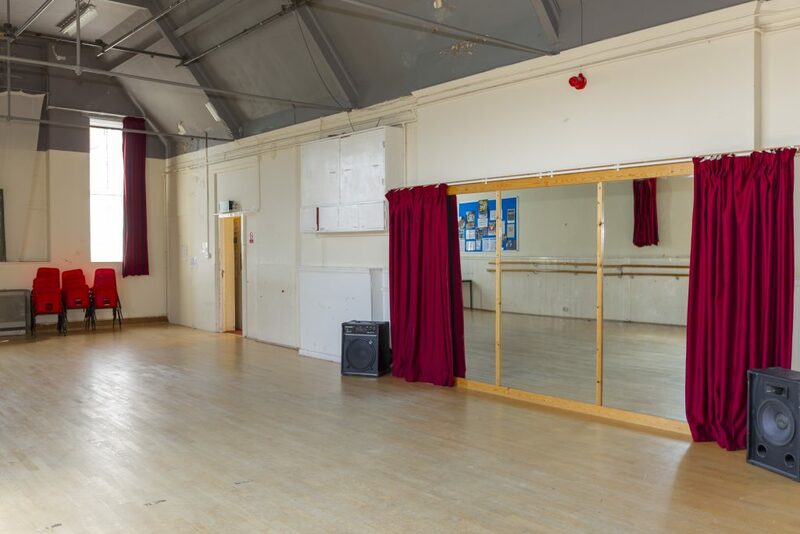 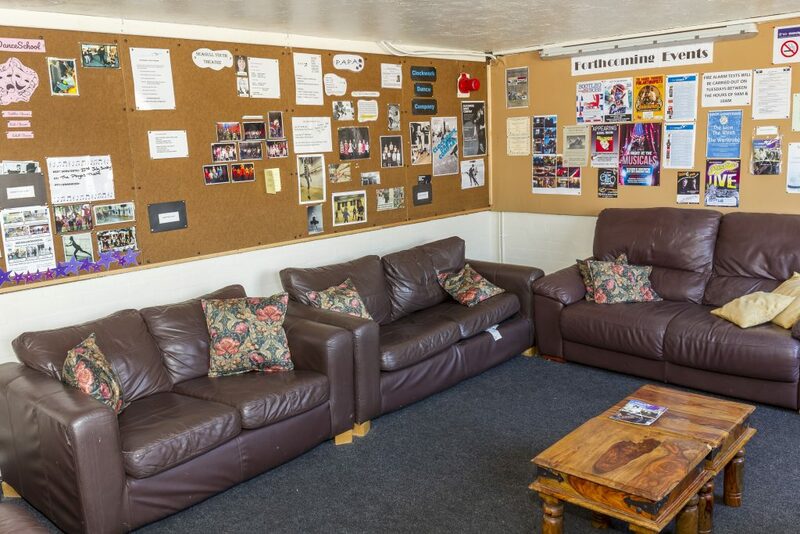 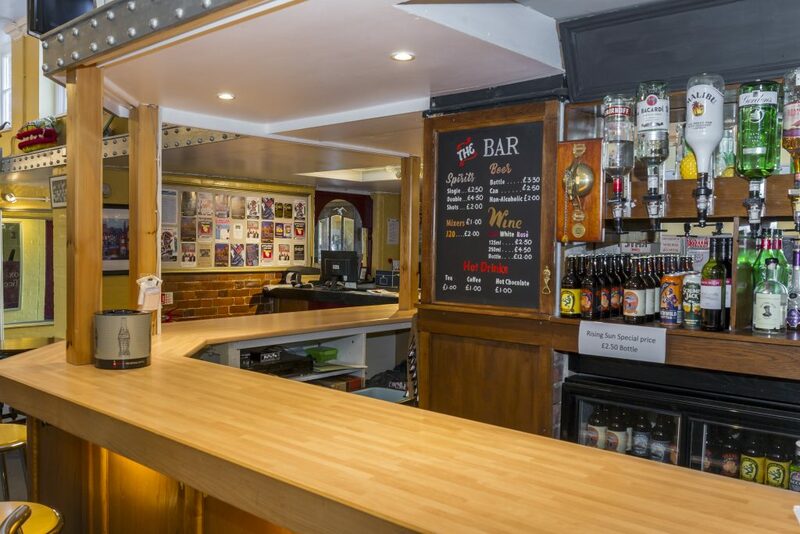 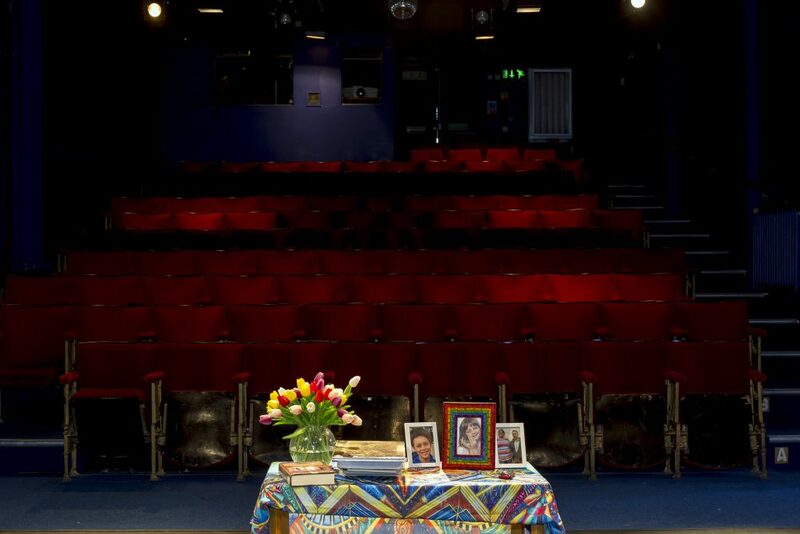 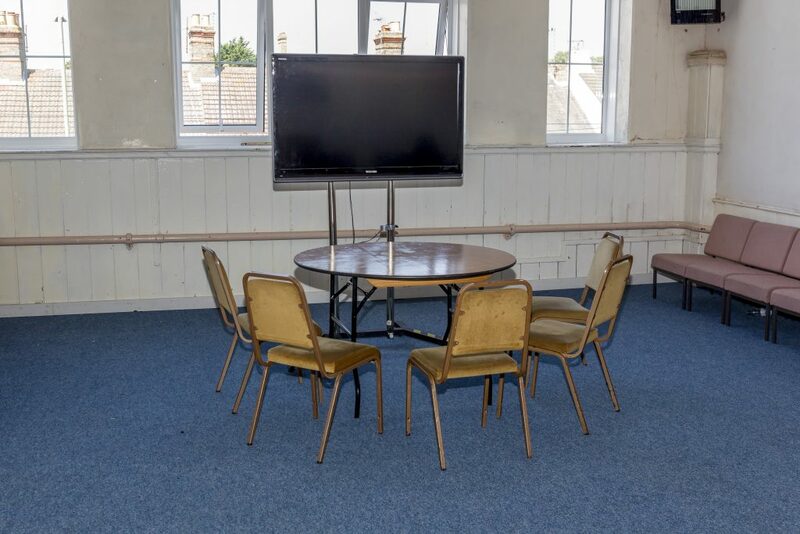 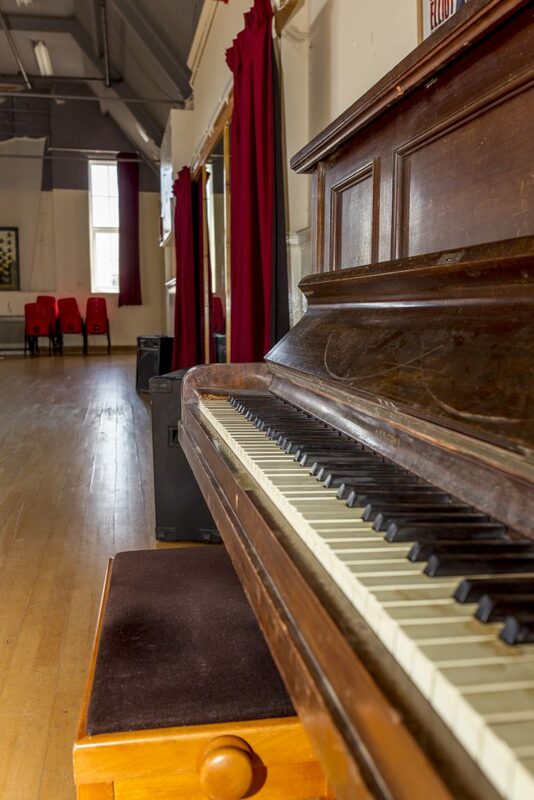 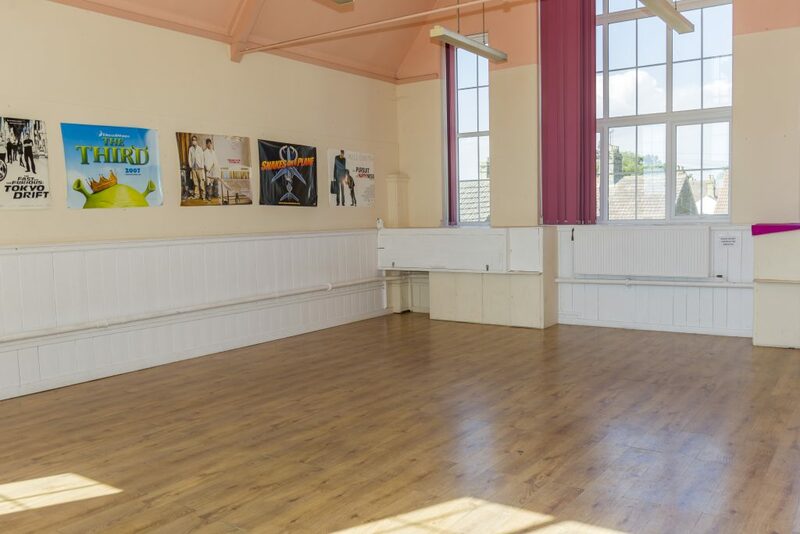 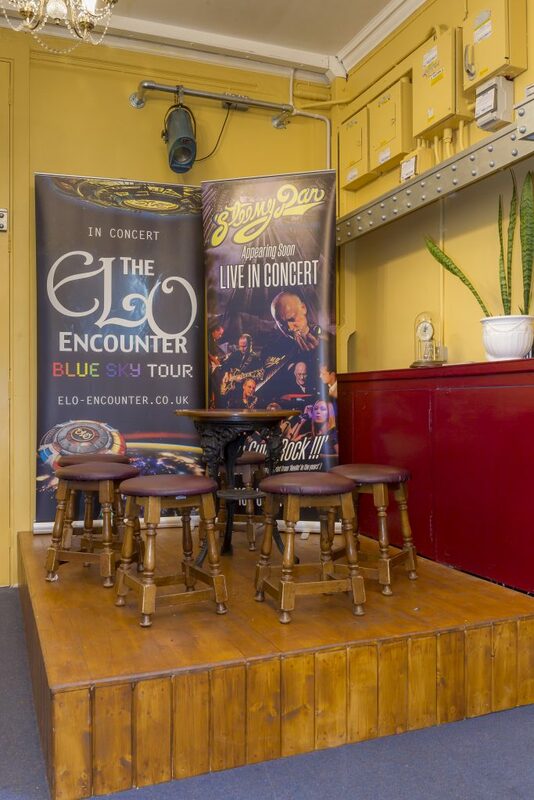 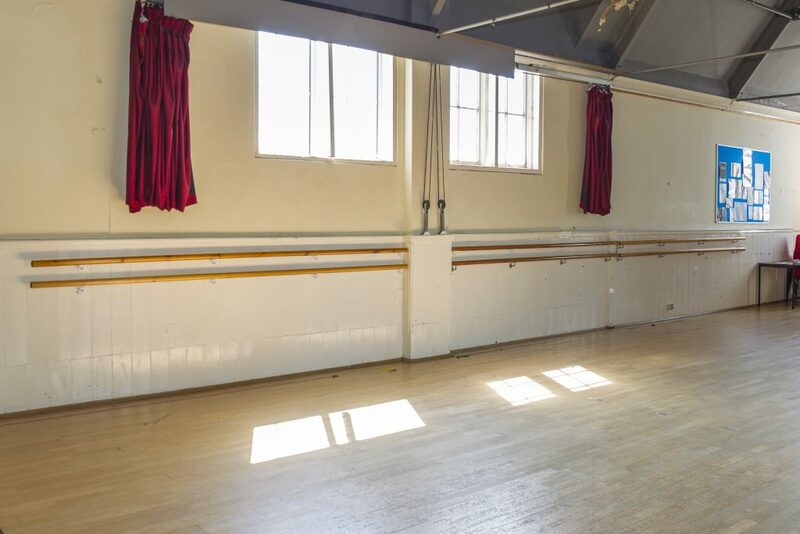 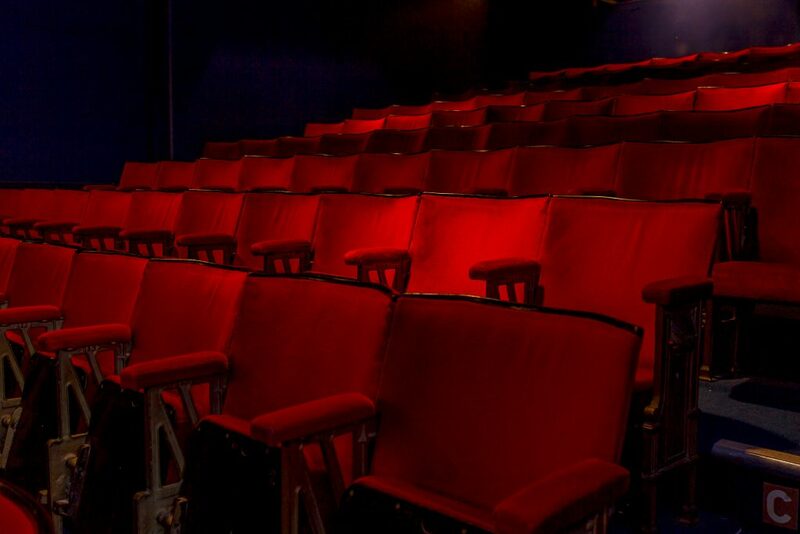 With three upstairs studios centred around a small kitchen/waiting area it is also a great venue for a variety of classes or functions (though we will let you hire the theatre space as well!). 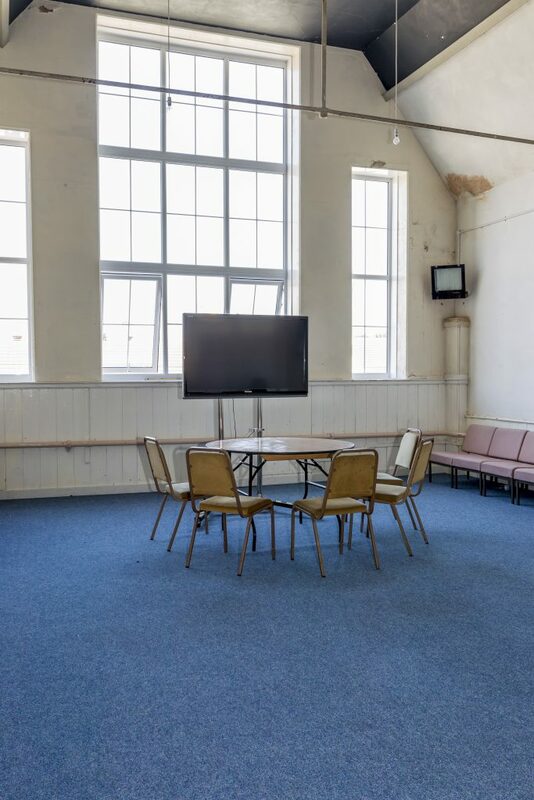 Whether you need a space to rehearse, teach, hold a corporate event or maybe even a birthday party in style, then we will be able to accommodate you at reasonable rates. 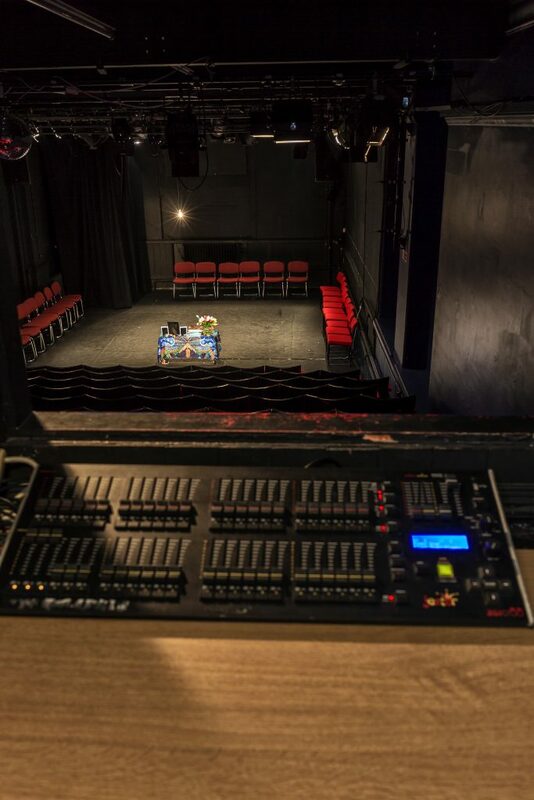 To find out more about hiring our studios please contact us on 01502 589726, send us a Facebook message or drop us an email info@theseagull.co.uk.